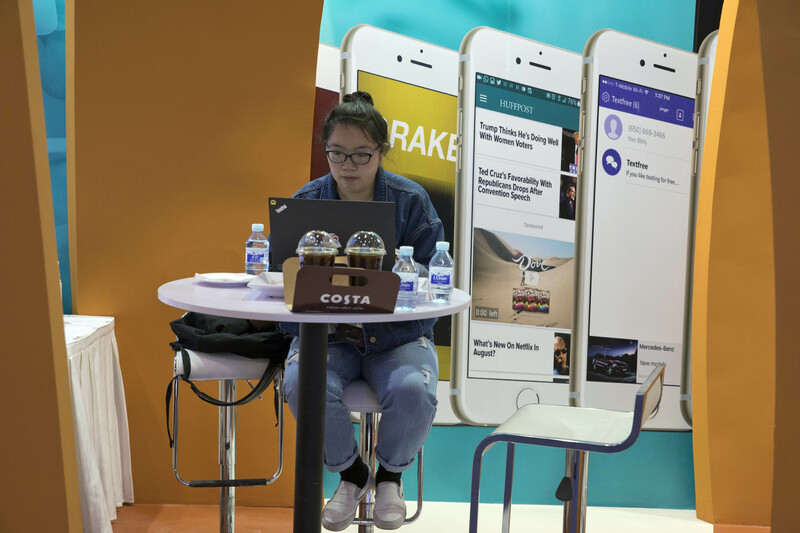 A new generation of young people is dominating internet use around the world, thanks to the increased availability of mobile broadband. And their sheer numbers are helping close digital gender gaps along the way. Global youth “are embracing the emerging technologies, they are using social media, and that is a game-changer in itself,” said Cosmas Zavazava, chief of the projects and knowledge management department at the International Communications Union (ITU) and a Zimbabwe national. Population size also pushes up the numbers in India’s urban areas, where more than 32 percent of the population lives and has access to unlimited internet. The two countries combined account for 320 million internet users between the ages of 15 and 24, according to the ITU’s latest report, ICT Facts and Figures 2017. That’s 39 percent of the world’s total online youth population of 830 million. The uptick in connectivity is due to increased mobile and cellular coverage, competitive subscription bundles, the availability of cheap prepaid SIM cards, and government policies. This in turn is helping narrow the digital gender gap, particularly in remote rural areas where fixed internet networks are unavailable or are prohibitively expensive. 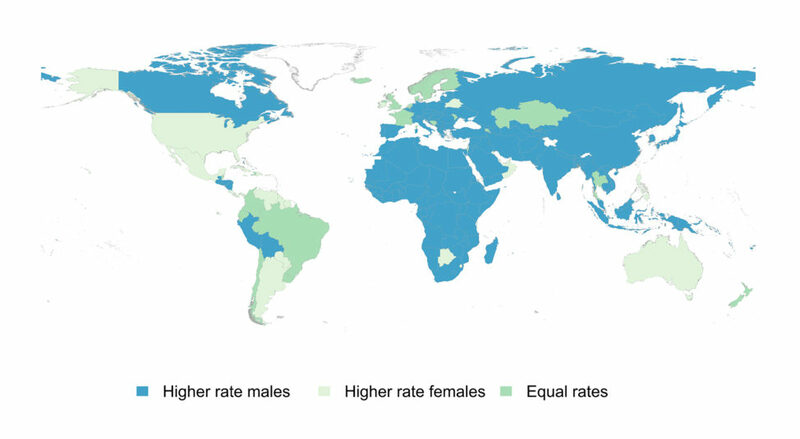 In the Americas, which are leading the world with the number of women going online, the region’s policies “have enabled women to take IT seriously,” said Zavazava. But the picture is far from even. The proportion of women using the internet in Africa, many of whom live in rural areas, is 25 percent lower than the proportion of men online, according to the ITU’s report. Other factors also impact the digital gender gap, such as regulations, education, and social and economic discrepancies. But despite “fundamental constraints,” he said “great progress” has been made. Competing mobile broadband operators, propelled by deregulation and market dynamics, are lowering prices and offering more affordable packages, even in some of the continent’s least developed countries. And many governments have the regulations and the political will to provide more affordable mobile and fixed broadband. “We are seeing positive vibes and it won’t be long before we see these figures rising,” he said. There are still many challenges to tackle before more men and women are connected. But Zavazava is optimistic about the future of the new online generation. That’s how the good world suppose to be now,and human beings should be reasonable enough to make good use of it.Just as it was then before my time in the past during the second world war when the adventures of telephone I was the only dictator that truly made use it to chained all my war connections.The tectonic internet should be the same making use off.